Wed, 10. Apr. 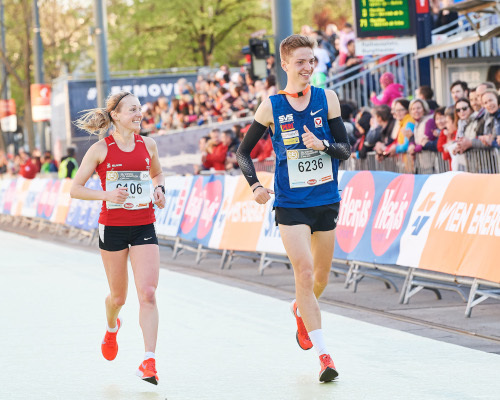 19Pure emotions: Your personal VCM running pictures are ready . Sun, 07. Apr. 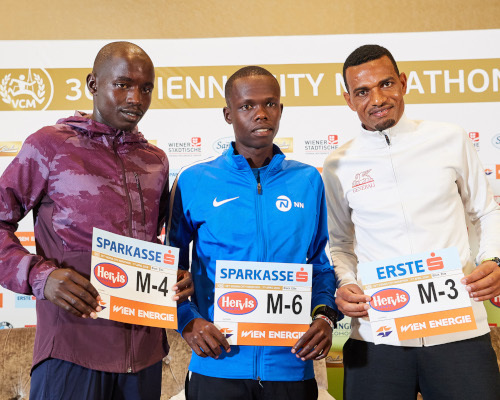 19Nancy Kiprop smashes course record in Vienna, Vincent Kipchumba takes men’s title. Fri, 05. Apr. 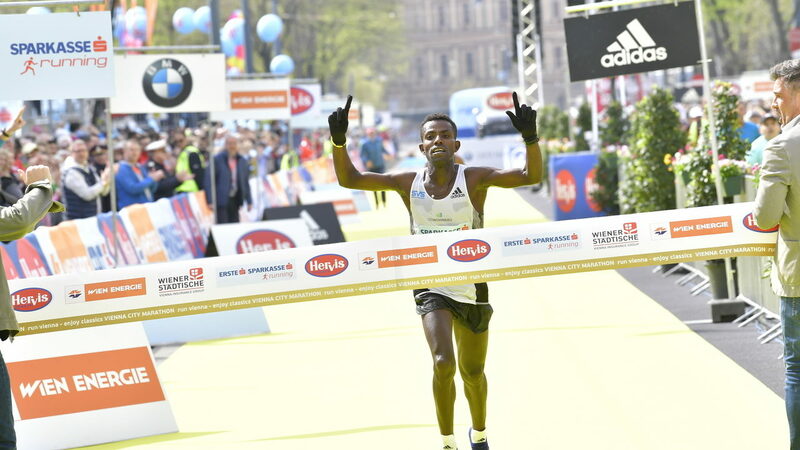 19Tadesse Abraham aims high at Vienna City Marathon. Fri, 05. Apr. 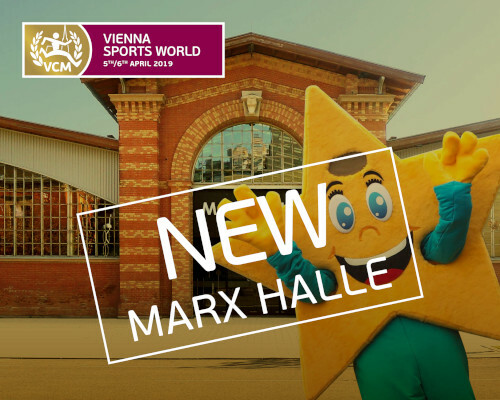 19Come to the Vienna Sports World at MARX HALLE. Mon, 08. Apr. 19Winners and top athletes receive Presidential Congratulations. Sat, 06. Apr. 19High Emotions, Joy at Taking Part and the Thrill of Running on the Big Stage. Thu, 04. Apr. 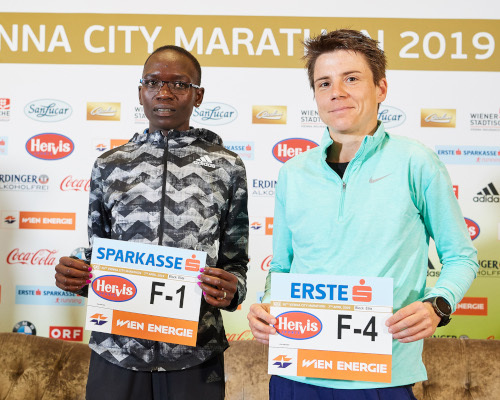 19Nancy Kiprop aims for historic women’s hat-trick in Vienna on Sunday. Fri, 15. Mar. 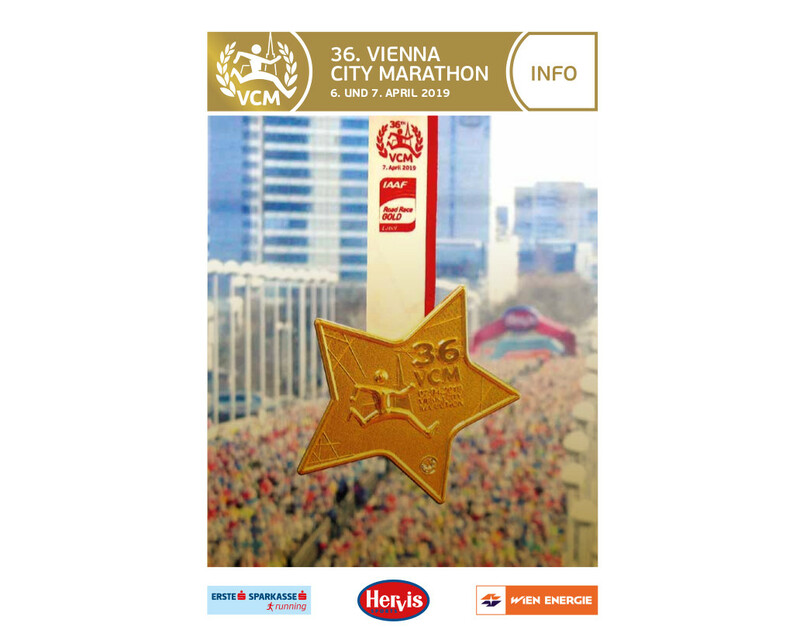 19VCM 2019 Info Magazine is ready.